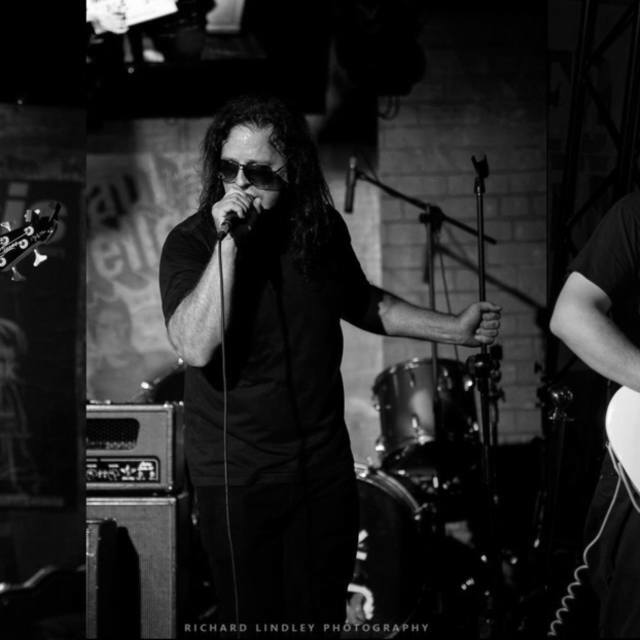 We need a Keyboard/Synth player or 2nd Guitarist to complete our line up. We rehearse as a full band every 2 weeks in Sheffield. If you are interested and like what you hear then message us for more info. 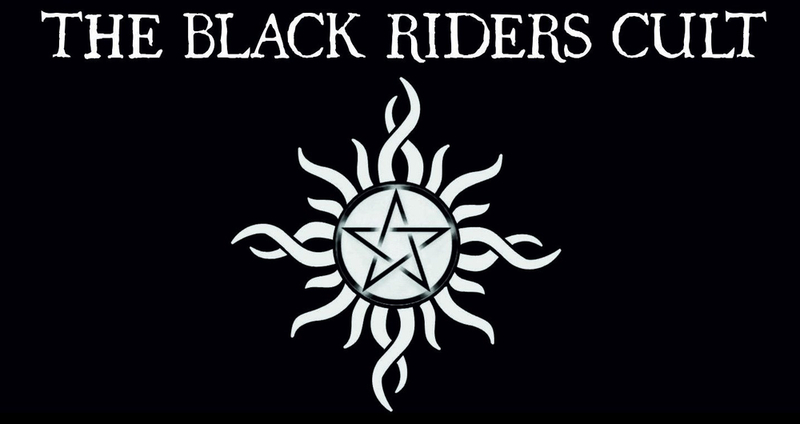 theblackriderscult AT Hot mail co uk or find us on face.book and message us that way. Thanks. The sisters of mercy, the cult, fields of the nephilim, the mission, the cure, Siouxsie and the Banshees, Bauhaus, Skeletal Family, Ghostdance, The March Violets, classic rock, heavy rock.